The Housing and Urban Affairs Ministry on Tuesday approved the construction of nearly 215,000 affordable houses for the poor in six states under the Pradhan Mantri Awas Yojna (Urban). According to the ministry, with the sanctioning of 215,083 more housing units, the total number of houses being funded under the PMAY(U) across the country would be 62,53,731. 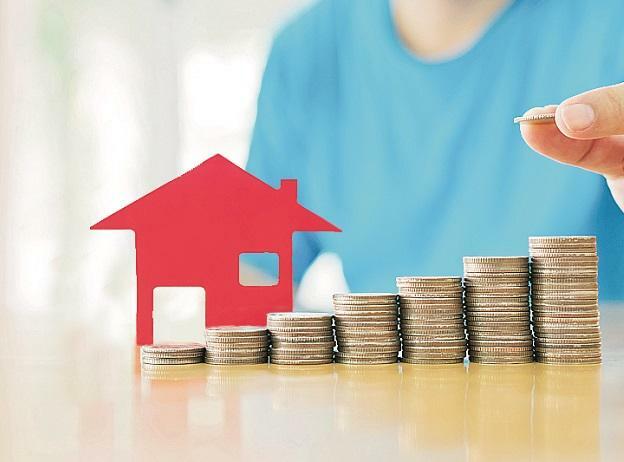 An official said West Bengal has sanctioned 1,00,704 housing units while 50,271 houses were authorised for Uttar Pradesh, followed by 41,707 for Andhra Pradesh, 20,499 for Maharashtra, 1,425 for Nagaland and 477 for Dadra and Nagar Haveli. A total of 334 projects with a cost of Rs 85.59 billion and central assistance of Rs 32.26 billion were approved in a meeting held under the chairmanship of HUA Secretary Durga Shanker Mishra.